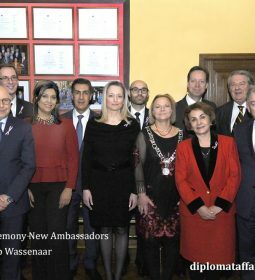 The “Association for the Promotion of Peace” as represented by Their Imperial and Royal Highnesses Archduchess Herta Margarete Habsburg-Lothringen and Vice-president Sándor Habsburg-Lothringen, Archduke of Austria-Tuscany, bestowed the “Flame of Peace Award” upon HE Ambassador José de Bouza Serrano of Portugal and HE Chairman of the Carnegie Foundation Dr Bernard Bot with whom he had had the pleasure of working a few years back in Brussels, on Friday June 17th 2016 at the Peace Palace. 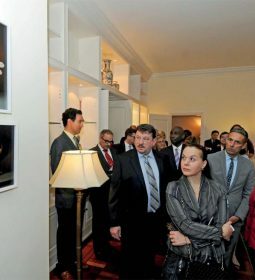 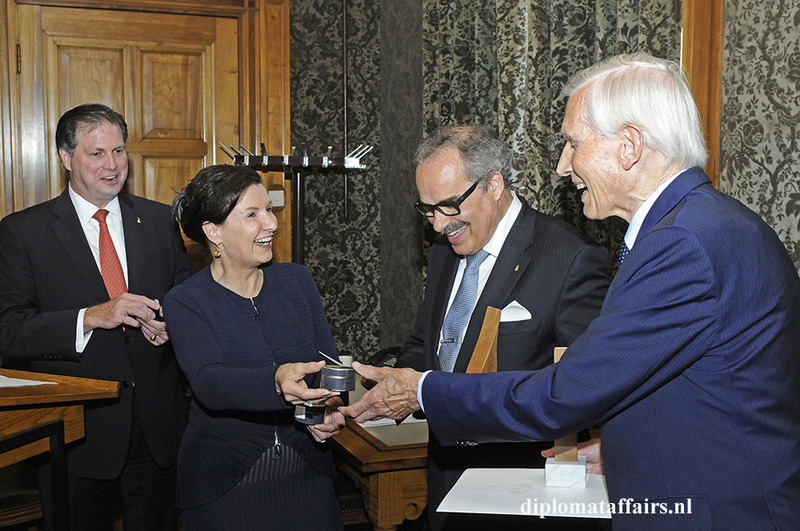 The award is granted by the Austrian non-profit organization “Association for the Promotion of Peace”. 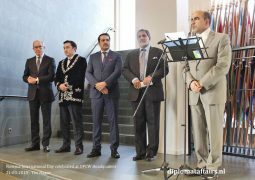 The flame is represented by a wood carving mounted on a stone base and is presented to prominent people, peace activists and organizations for their endeavours in promoting peace. 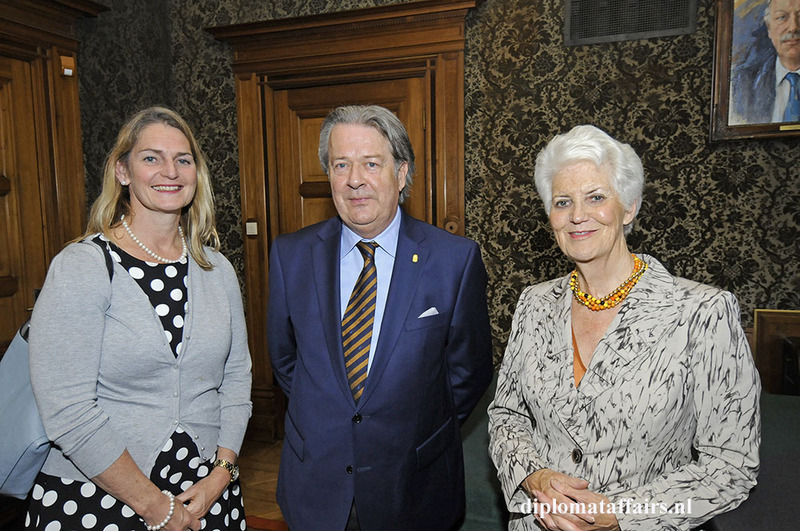 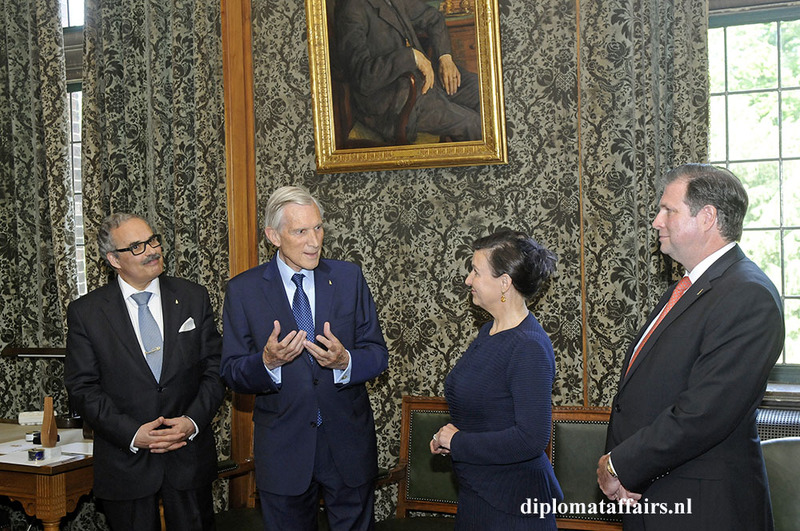 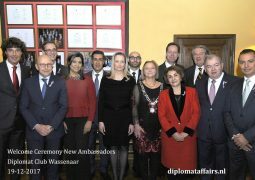 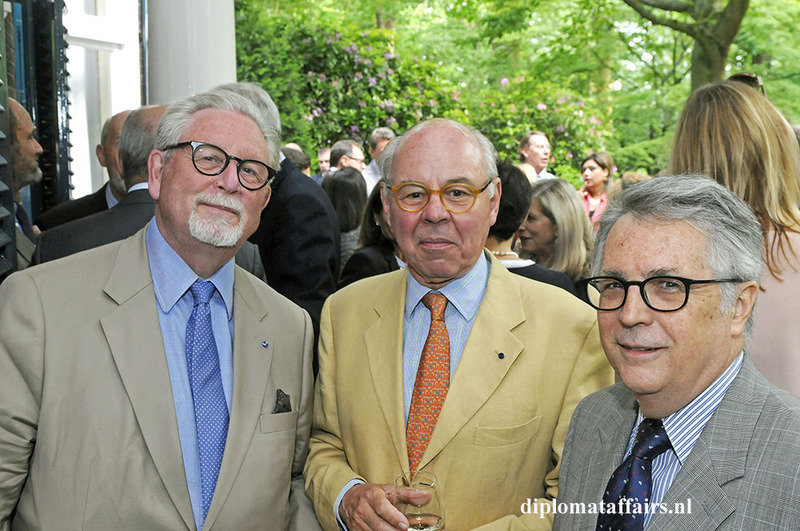 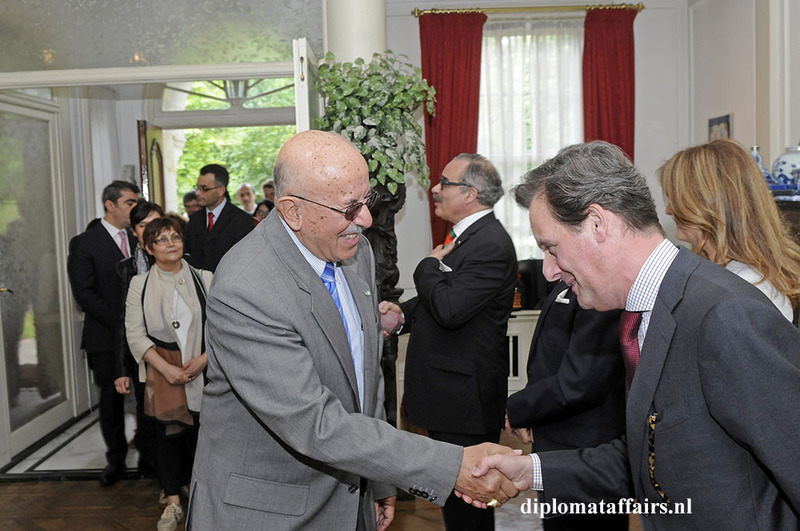 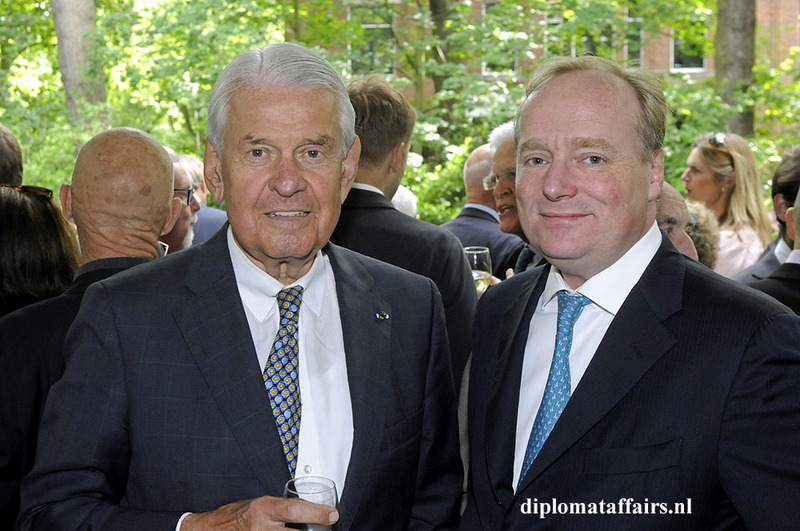 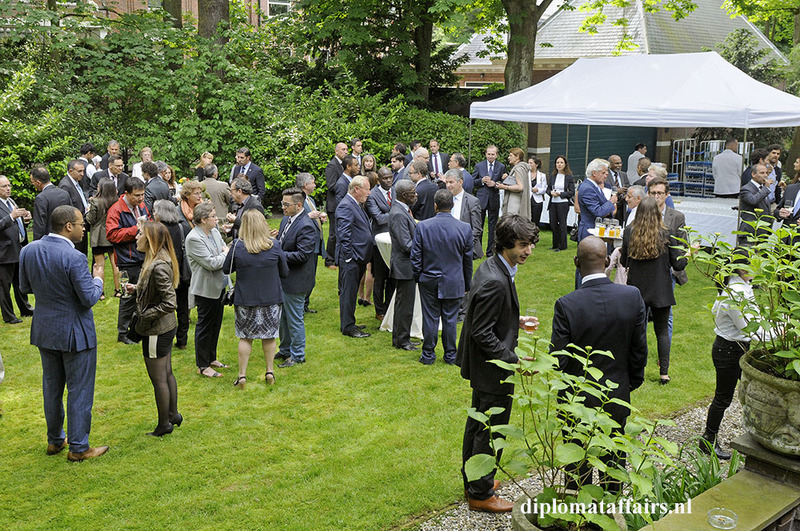 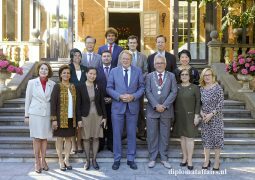 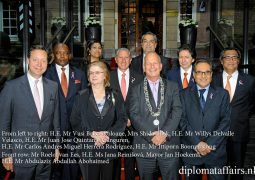 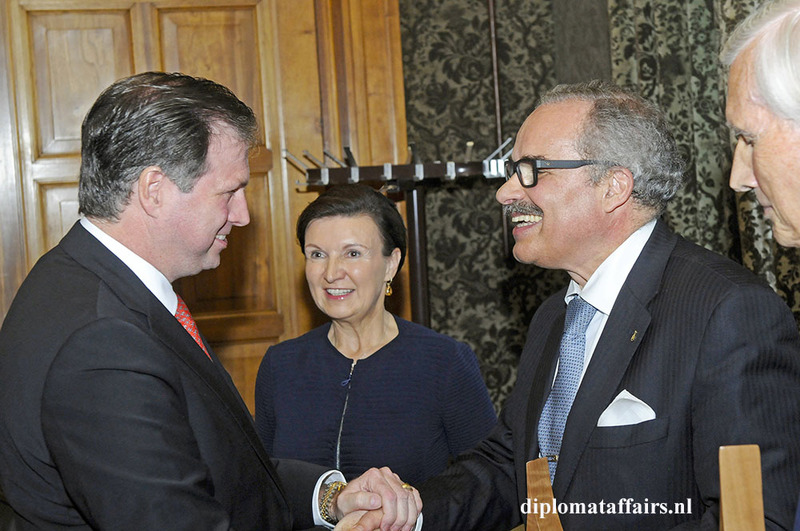 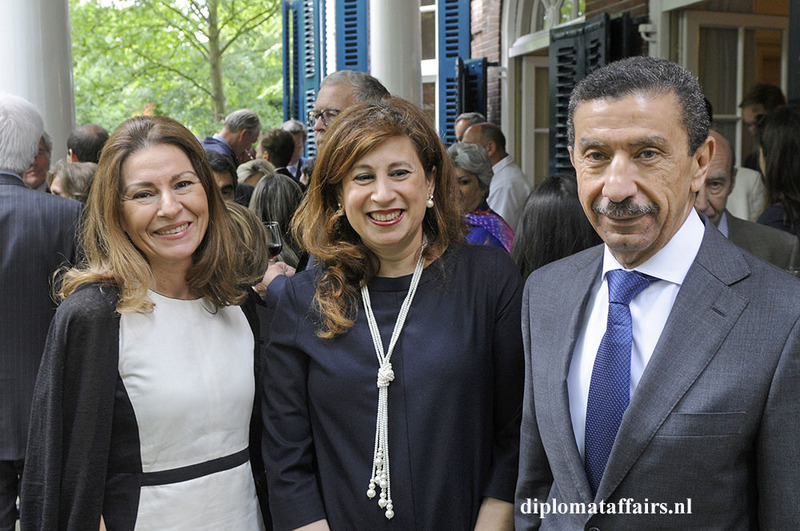 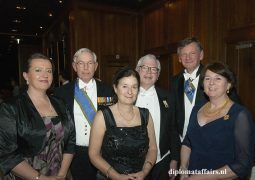 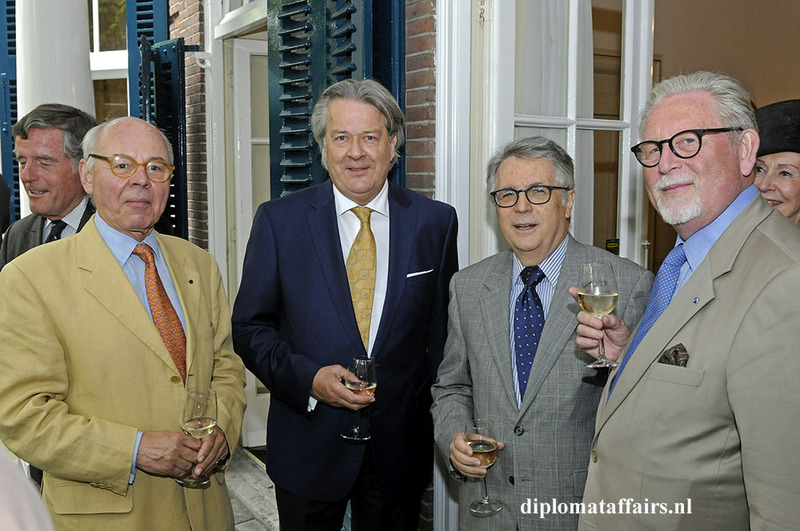 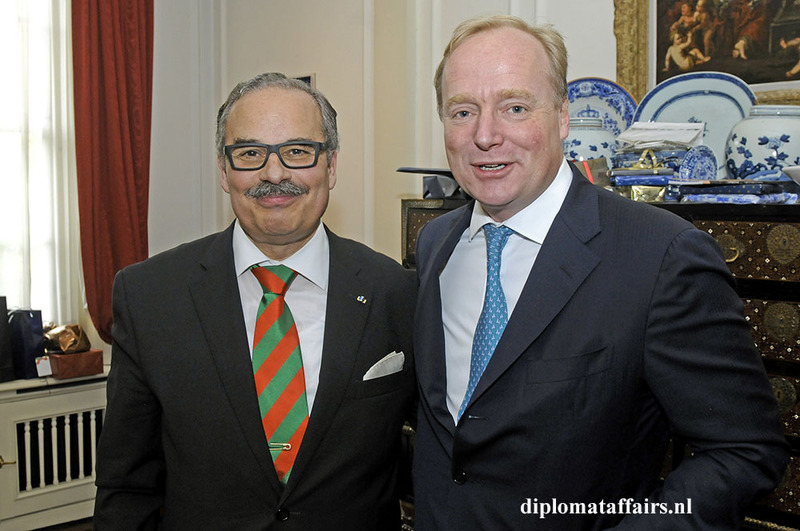 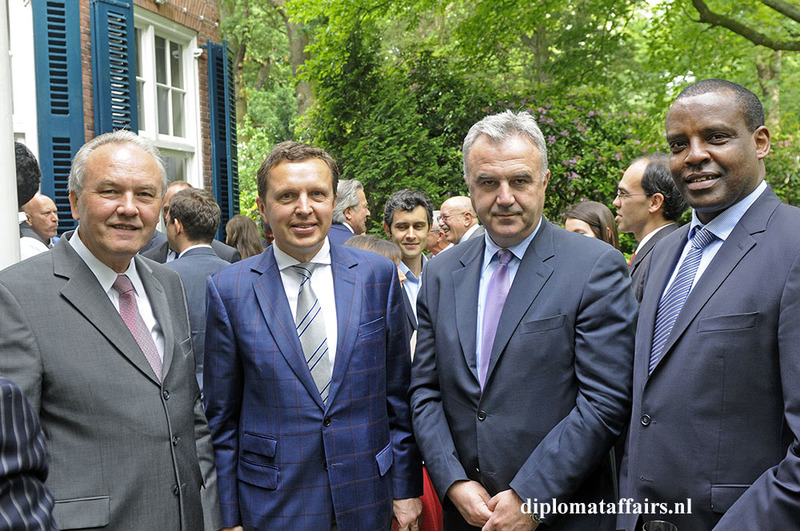 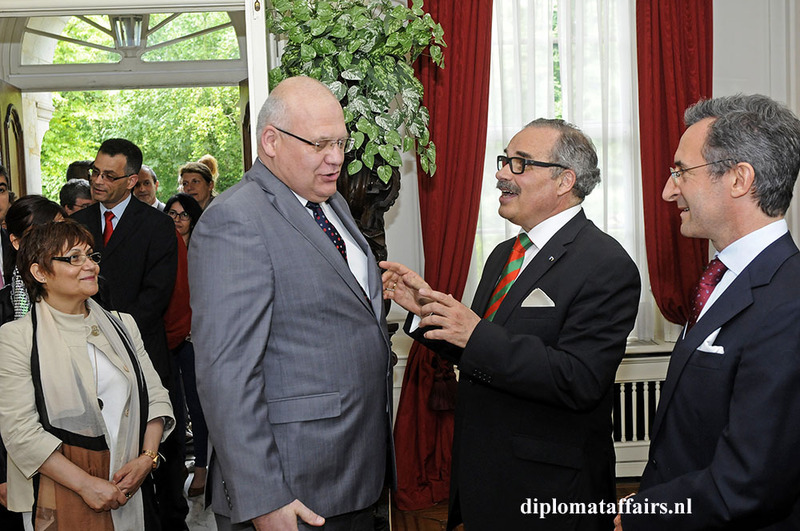 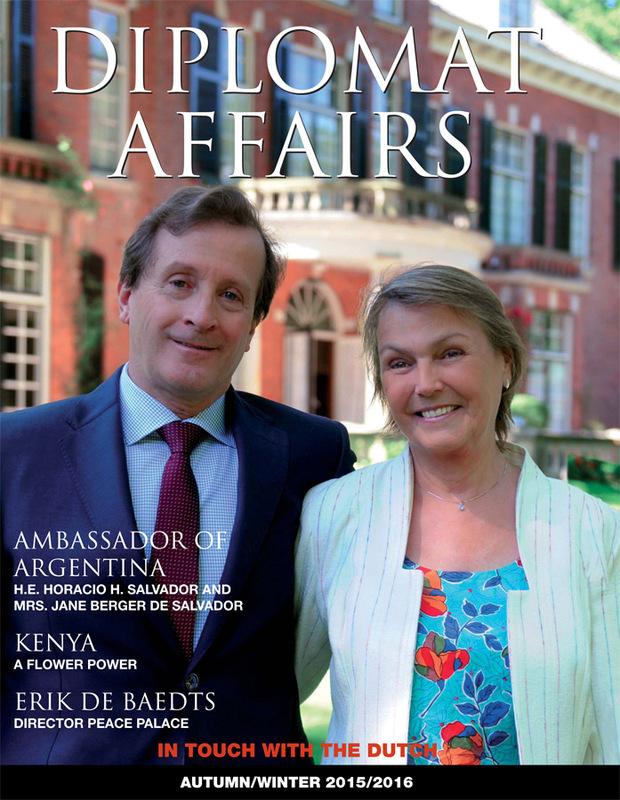 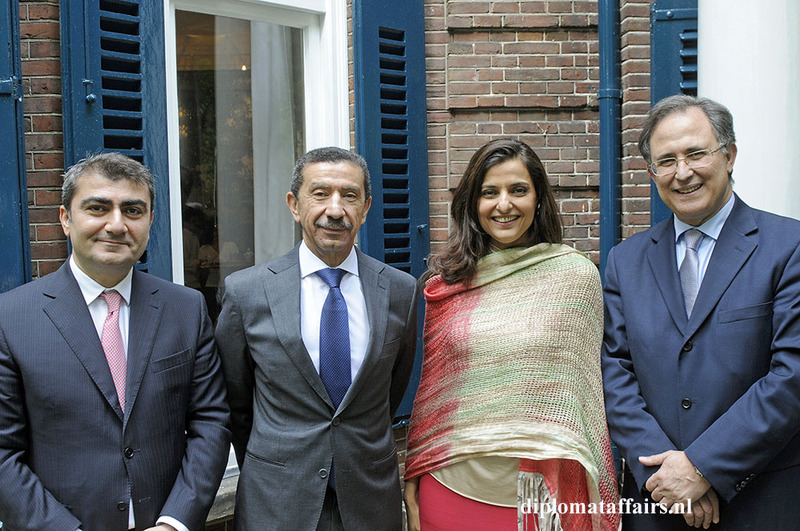 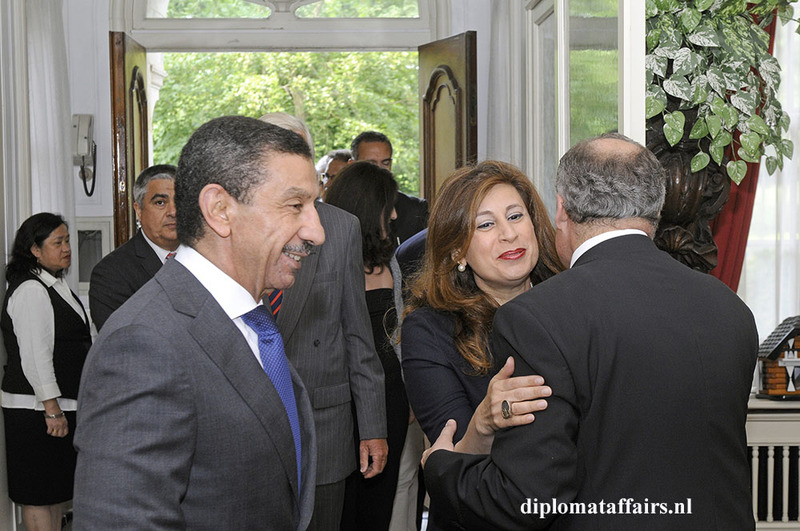 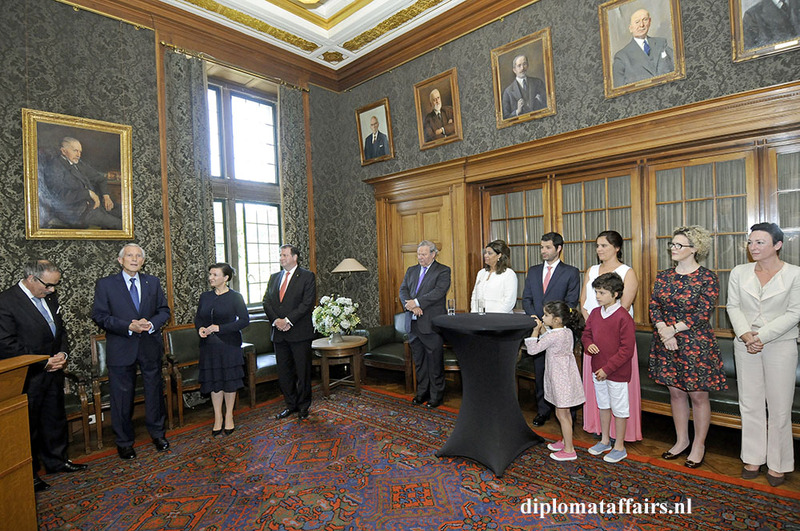 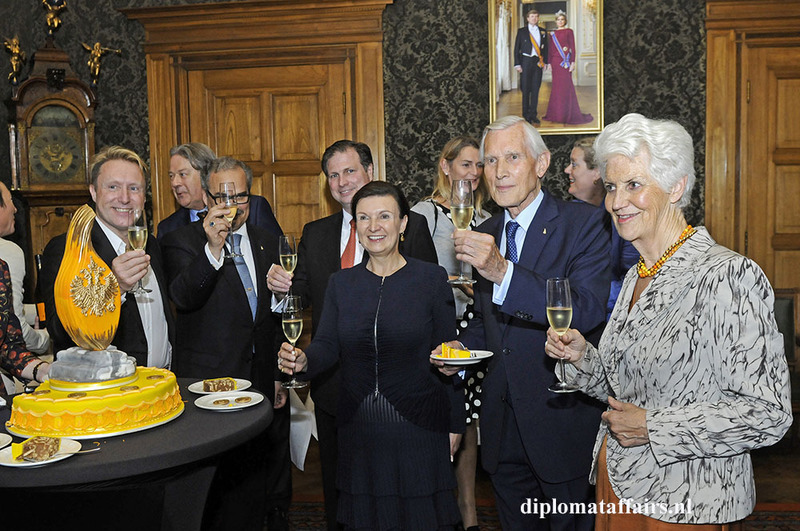 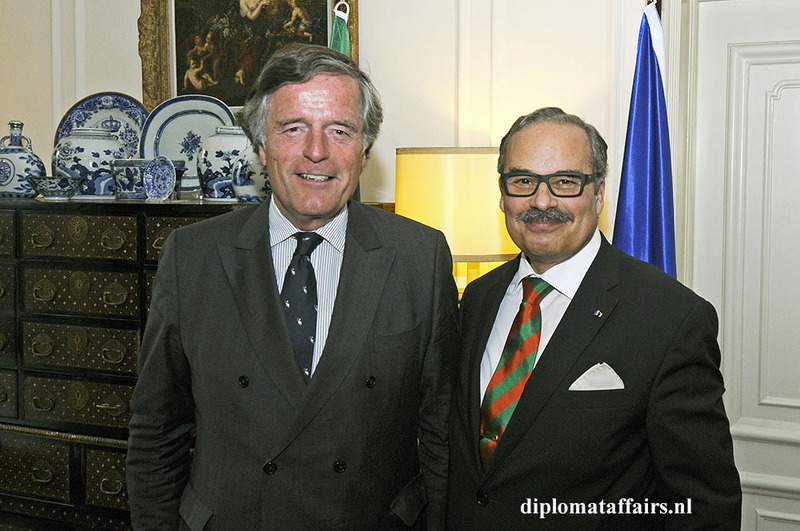 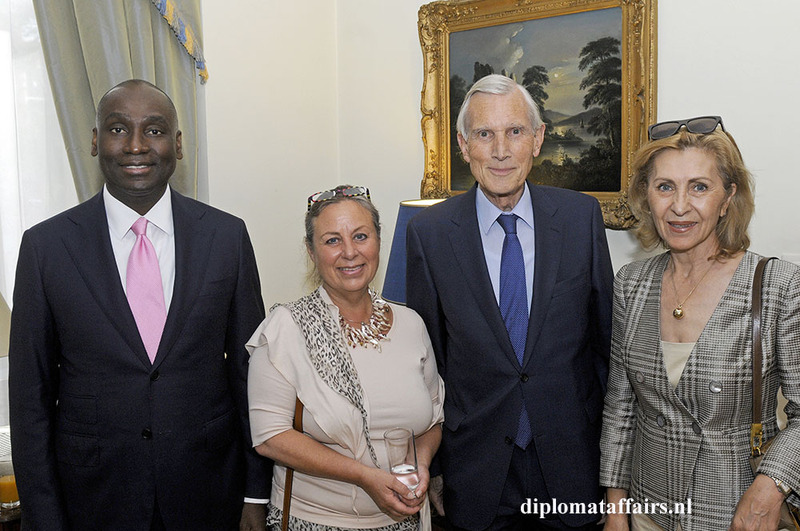 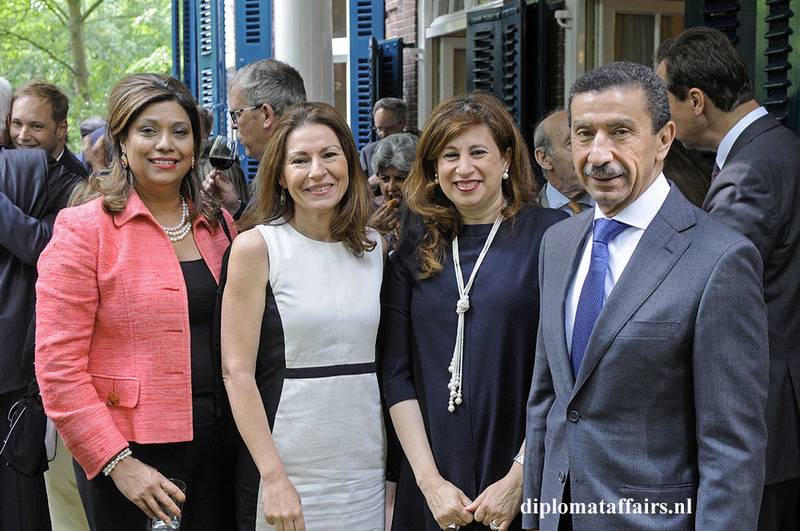 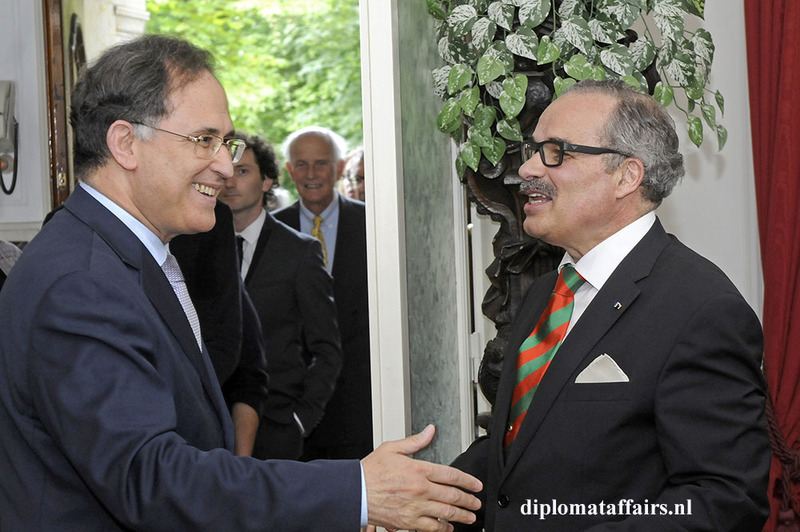 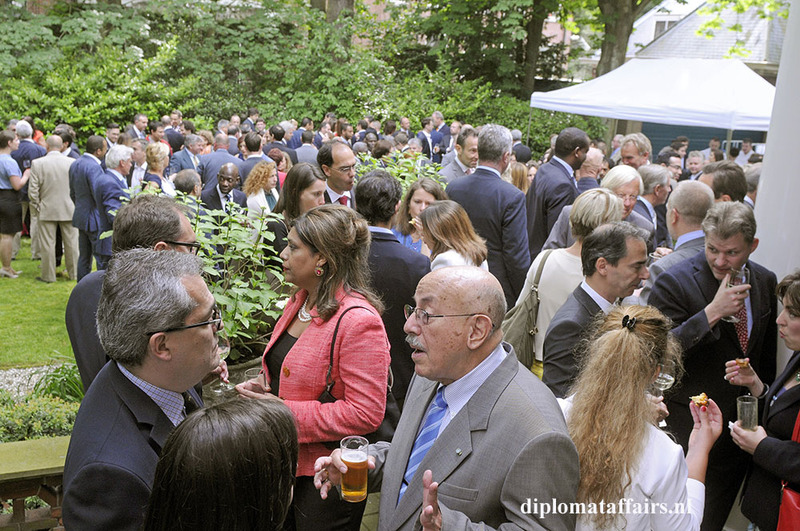 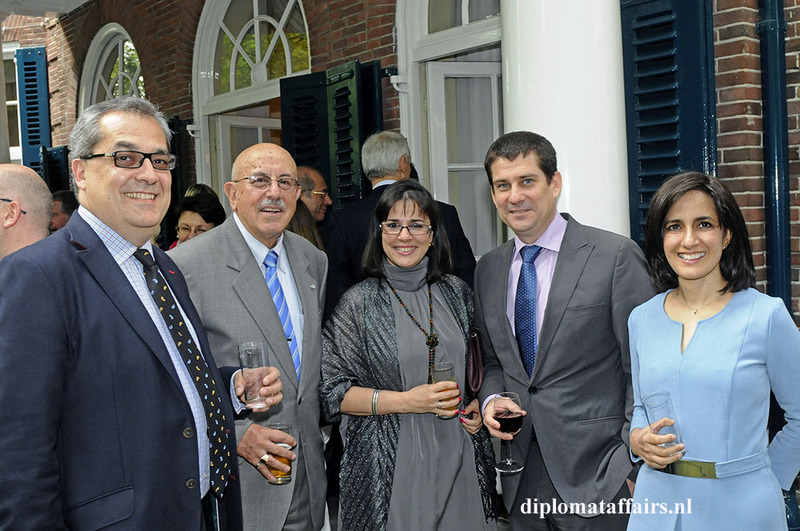 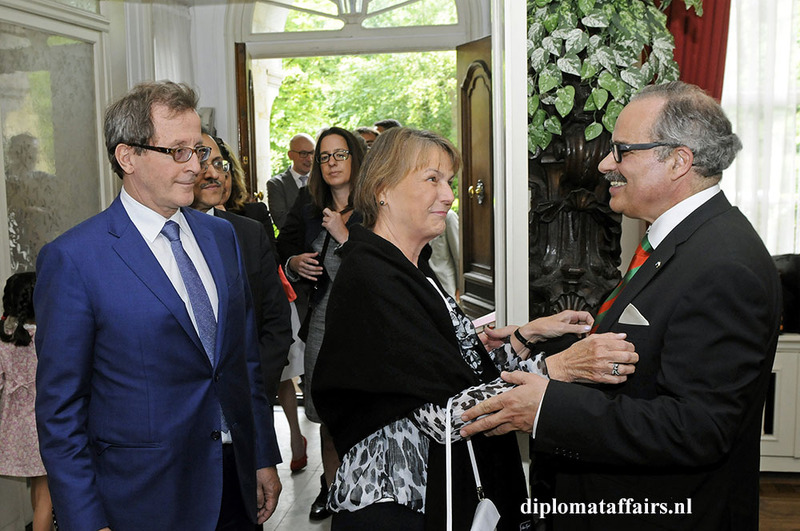 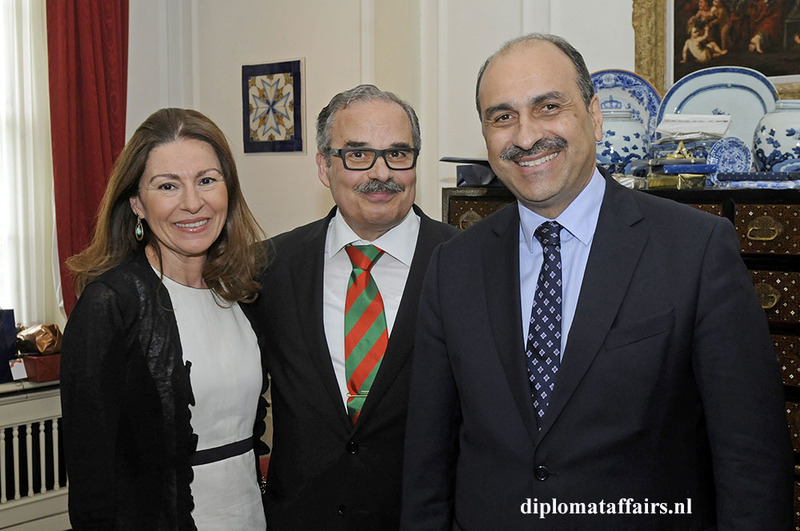 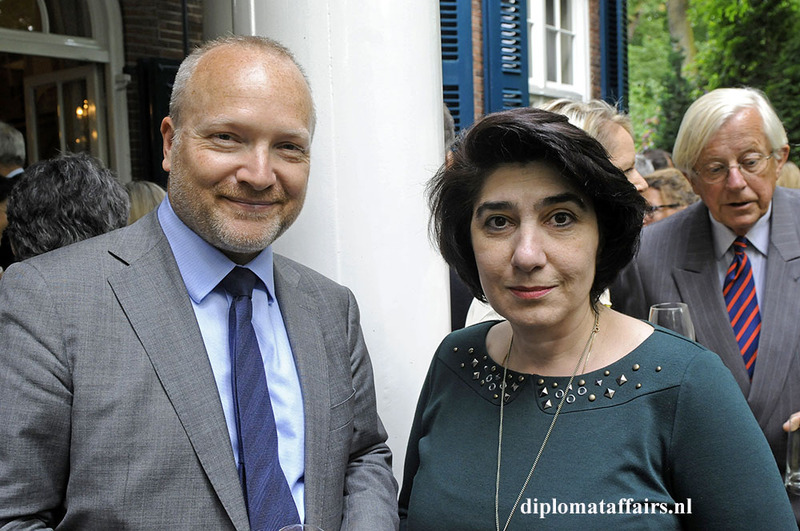 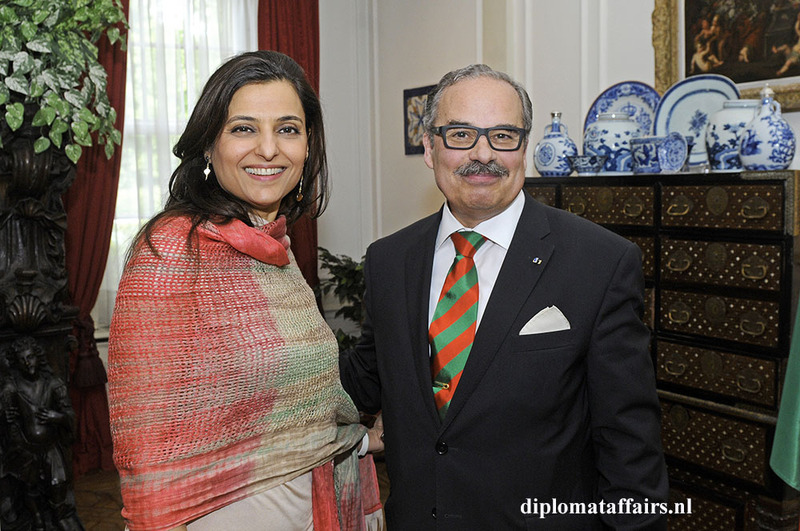 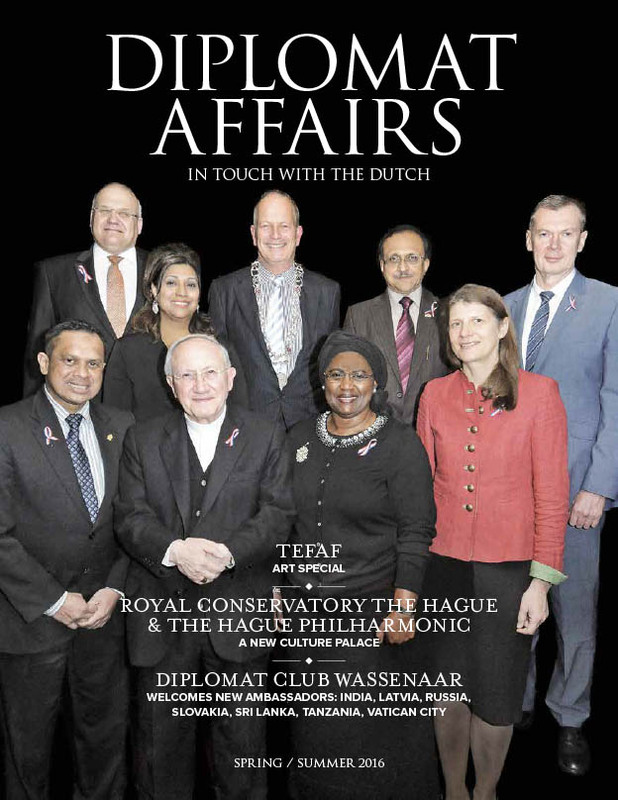 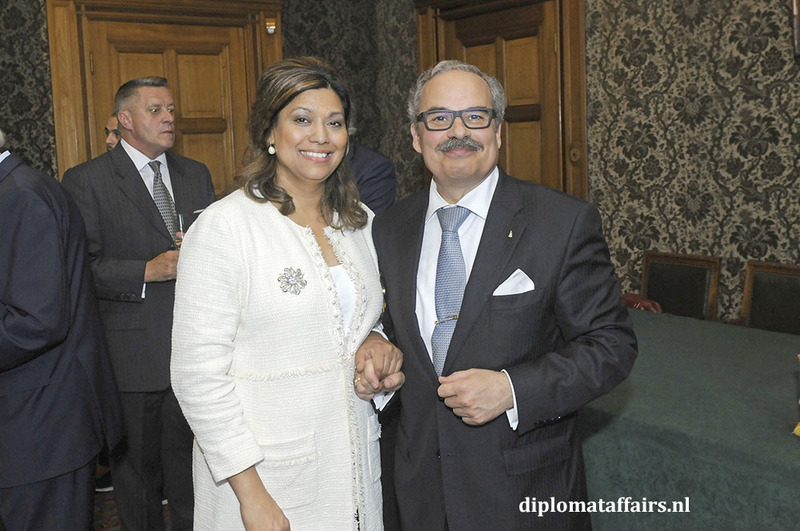 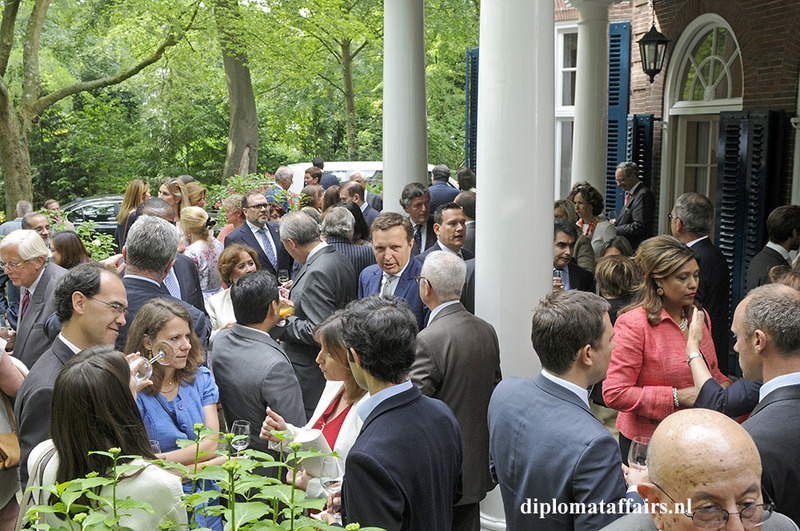 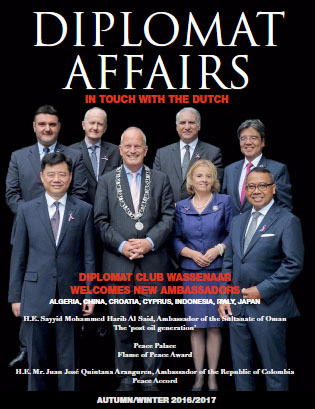 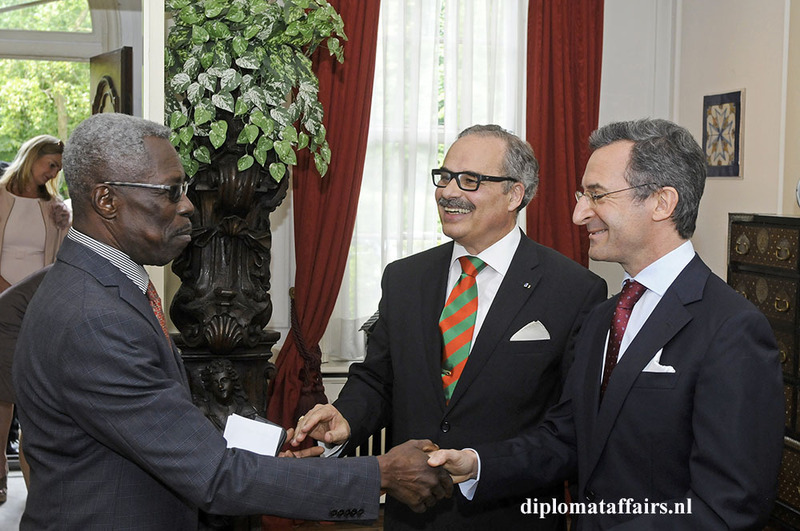 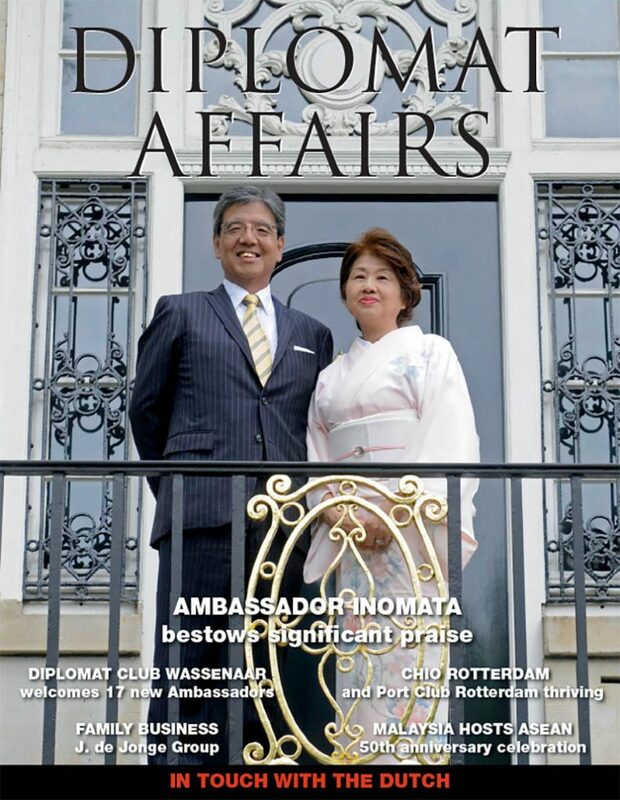 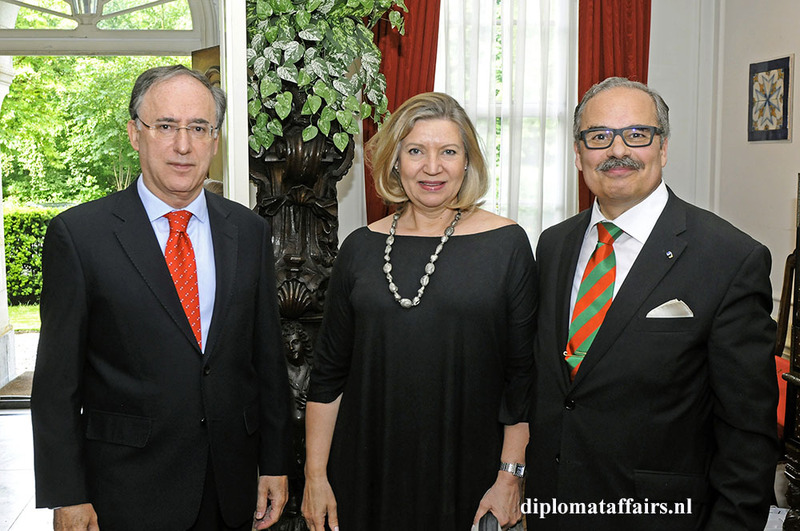 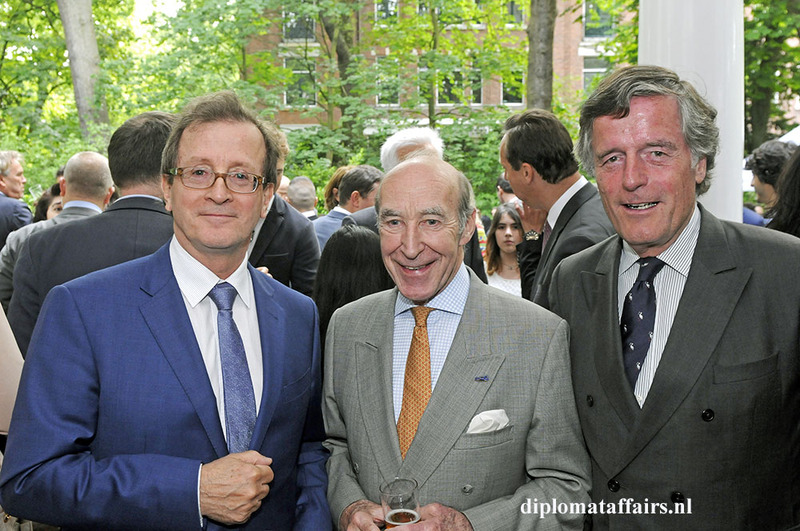 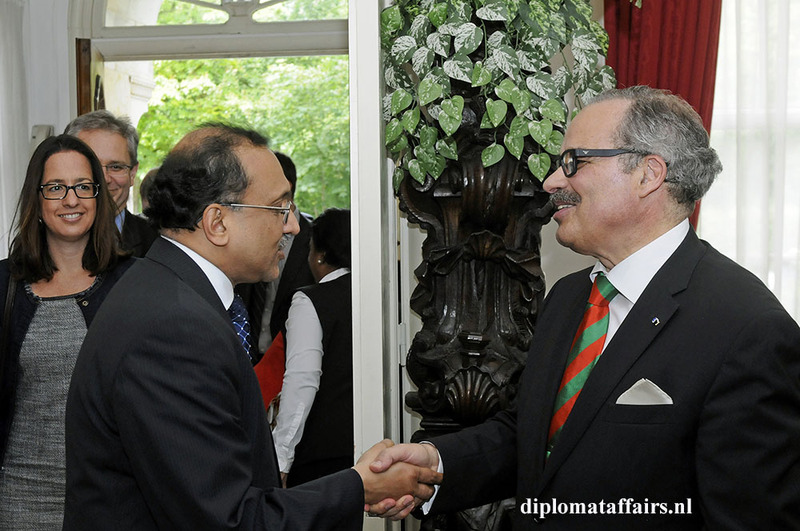 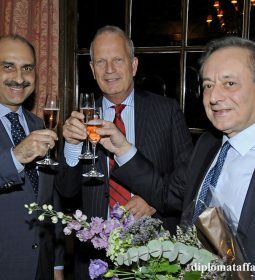 Ambassador José de Bouza Serrano, a highly appreciated Honorary member of Diplomat Club Wassenaar will be leaving us soon after 4 years in The Hague and so far almost 40 years at the Foreign Office. 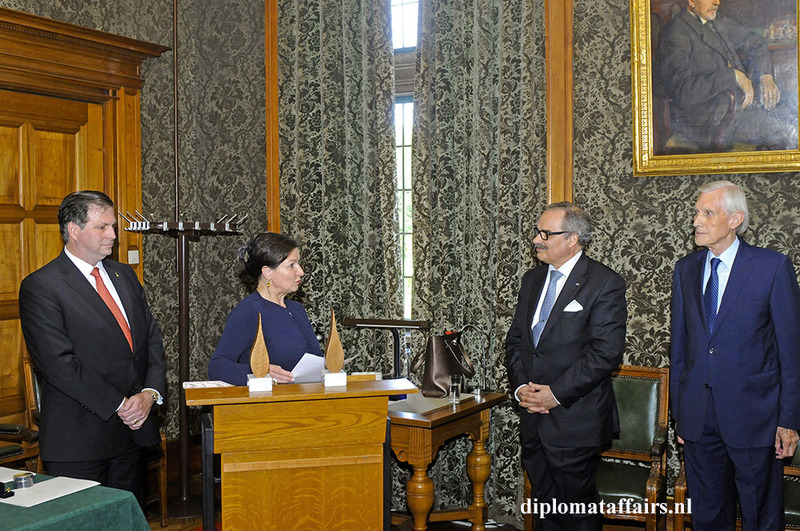 As holder of a Law Degree and his efforts from Brussels to promote the Construction of Peace in Europe, receiving this Award in the Peace Palace, in the City of Peace and Justice, surrounded by his family and friends, felt like a well deserved recognition and parting gift. 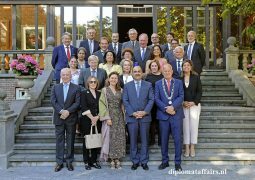 In his acceptance speech he said: “Since those lovely years (together with Dr Bot), already far away in our personal history, we have shared the idea of the construction of peace in Europe, through the dialogue between the institutions and the citizens of different countries. 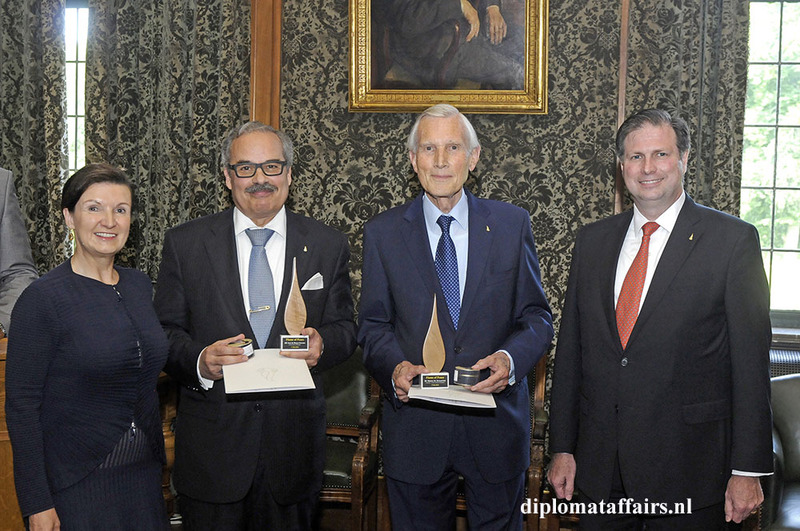 This award will always remind me, my children and grandchildren of how important it is to encourage peace and friendly ties between people, especially in our times, where intolerance and violence are erupting everywhere, every day. 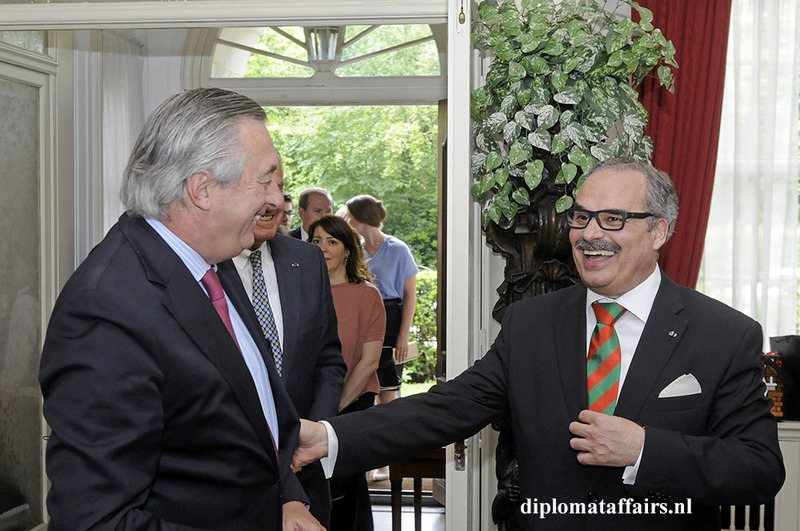 Further career highlights have been postings in Madrid, and the Holy See, many high profile positions in Lisbon such as Minister Plenipotentiary, advisor to the Prime Minister, Head of protocol. 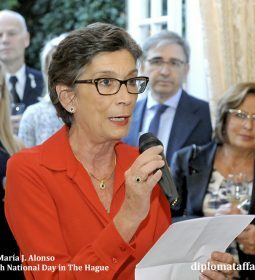 Author of “Livro do Protocolo”. 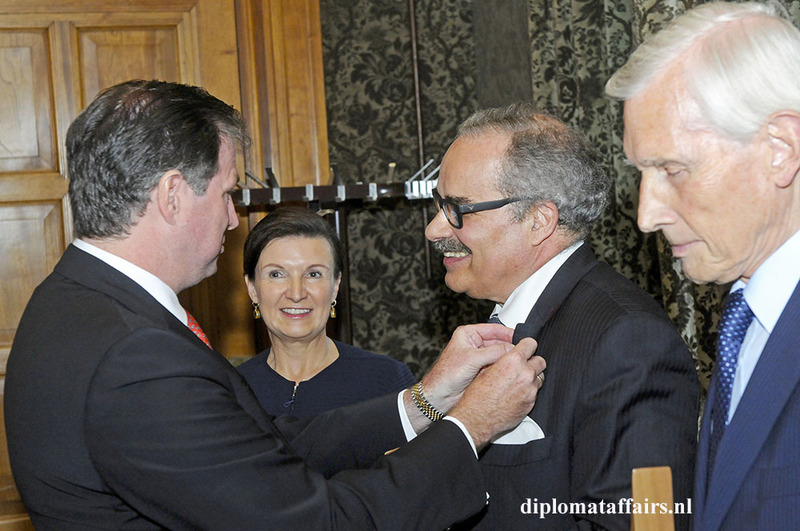 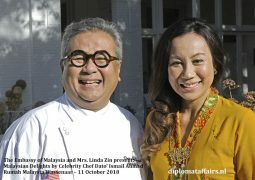 He has served as Ambassador to Denmark, holds an astounding amount of Awards, including Grand Cross and Knight awards from all over the world. 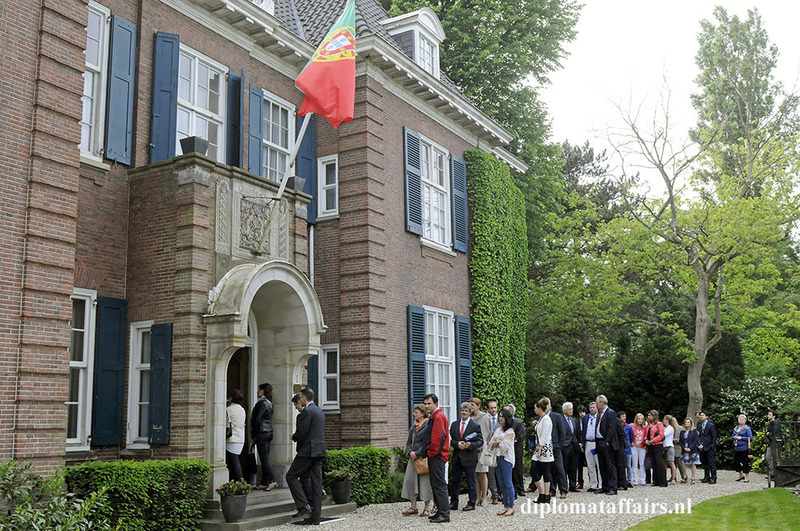 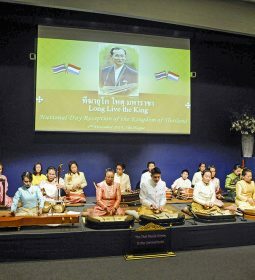 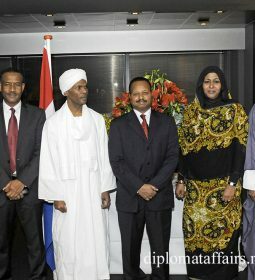 His Excellency says goodbye to The Netherlands to return to Portugal. 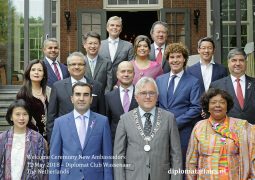 Not only a distinguished Diplomat, but also beloved for his warmth and cheer and highly appreciated not only by his colleagues, but also by the Dutch society, we say ‘tot ziens’ to one of the most appreciated personalities in the Corps Diplomatique and as we noticed at the National day/farewell reception on June 10th, the queue of guests wanting to say goodbye blocked the whole street! 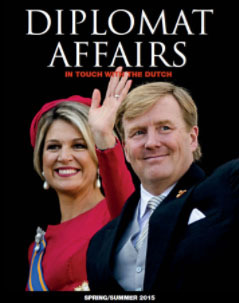 Come back and visit us as DCW alumni and we look forward to the next book!